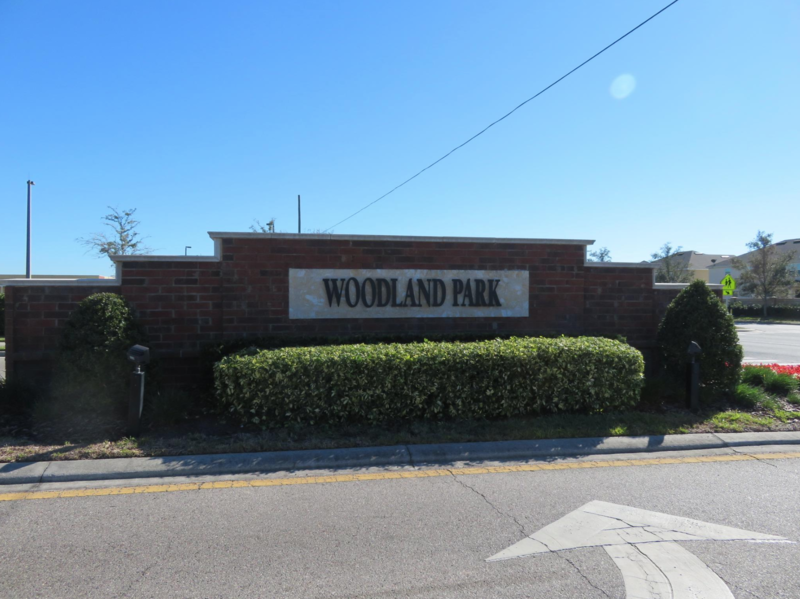 Woodland Park is situated at a highly desirable location in Orlando where Lake Nona and Hunter's Creek are just minutes away. Homes in this community are built and well-designed by Taylor Morrisson. This community also offers unique home variations, with sizes ranging 2,676 sq.ft. up to 4,830 sq. ft. Some of the popular choices of homebuyers are one to two storey floor plans inspired by a variety of time periods.The amenities in Woodland Park are built to fit everyone's lifestyle. Search all homes for sale, just like an agent. Our free, one step registration allows you to bookmark your favorite houses, save search and receive emails as soon as new homes in Woodland Park come on the market. There is a wide selection of appealing homes situated in Woodland Park. This community offers exciting home features where you can have it customized the way you want. Not to mention this lovely community is minutes away from Medical City, Orlando International Airport, job centers, and Orlando theme parks. Woodland Park definitely has it all. 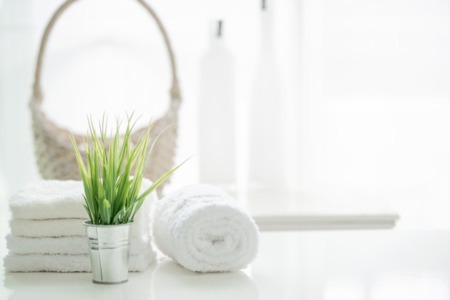 The amenities Woodland Park has to offer are thoughtfully designed to match everyone's lifestyle. There is a community pool and pavilion, where homeowners can retreat, a multipurpose field for homeowners who enjoy the outdoors, playgrounds, parks, and conservation areas that add to the natural beauty of this community. Other essential establishments such as banks, retail shops, groceries, and restaurants are all a short drive away. The commute lifestyle in Woodland Park are also easily accessed. Definitely a great neighborhood to put your investment in.